Azerbaijan is fast emerging as a popular tourist destination. Along with its many attractions and yummy cuisine, it’s also a country that never fails to surprise travelers with its quirky beliefs and practices. Azerbaijan has many quirky practices. One such practice is observed during the matchmaking ceremony. 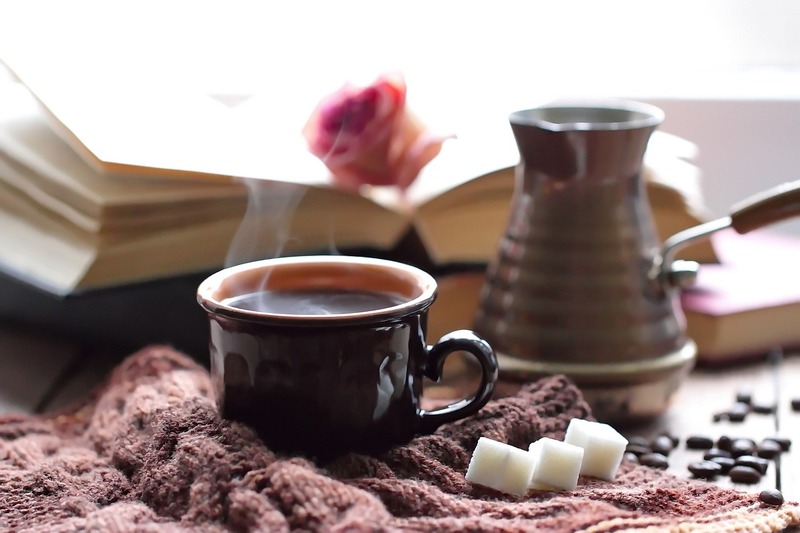 If the tea is served with sugar, it implies that a wedding is around the corner whereas the tea without sugar indicates that more negotiation is required. 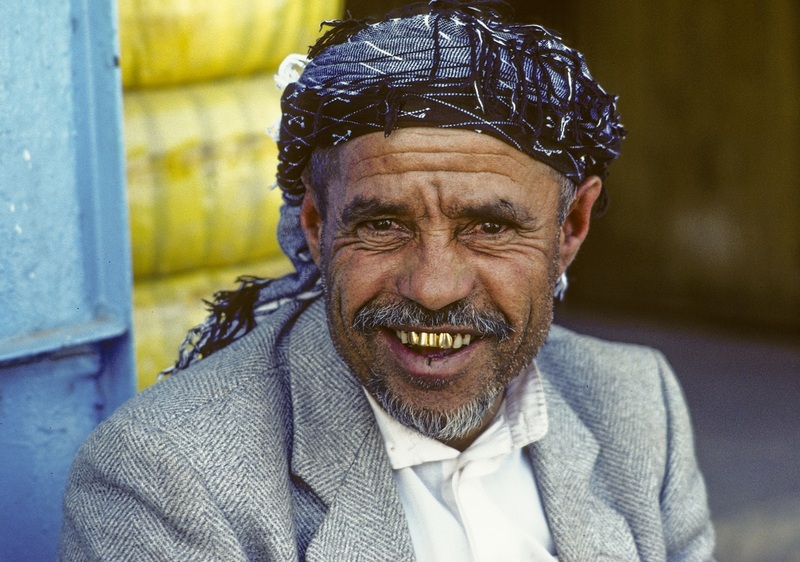 It’s not uncommon in Azerbaijan to see people with golden teeth, particularly the elder generation. It is done to replace their deteriorated teeth and the golden teeth also serve as the savings account. Who knew you could keep your saving in your jaws! 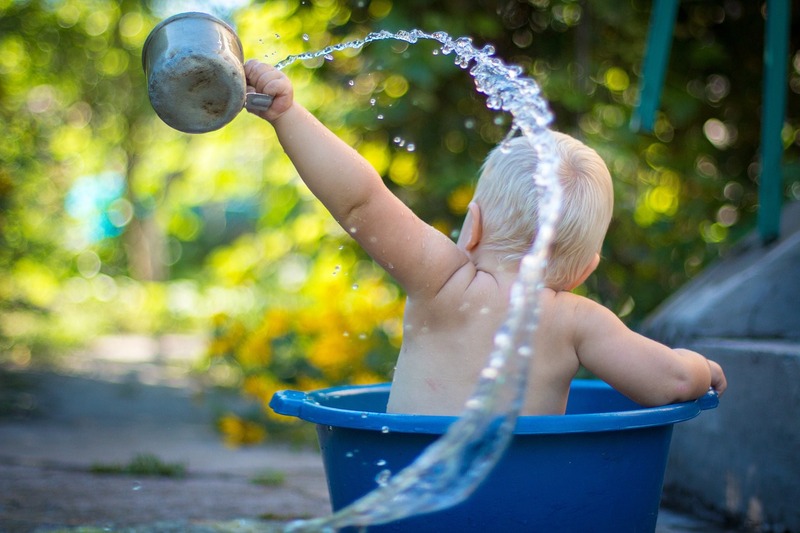 In Azerbaijan, it is believed that the infants who are bathed in salt water will grow up to be courageous, strong, and honest. Even their nails and hair are not cut until they turn a year old. 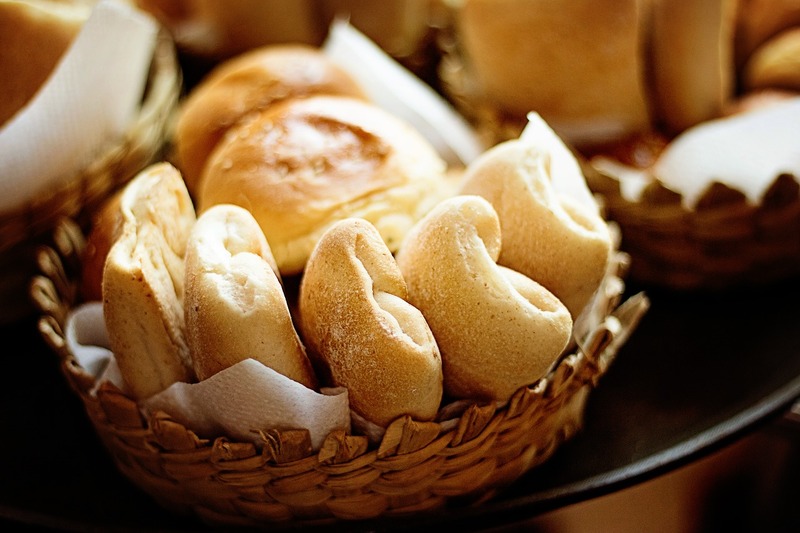 This country knows how to value its bread. The stale bread is not just thrown in the dustbin but is kept in a separate bag distinguishing it from the trash. 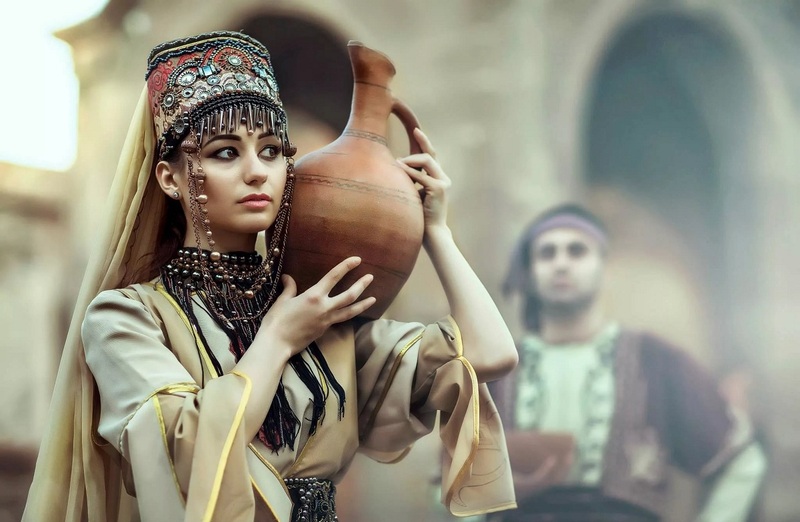 In case, the bread falls to the ground, Azerbaijanis kiss it in order to pay it homage. 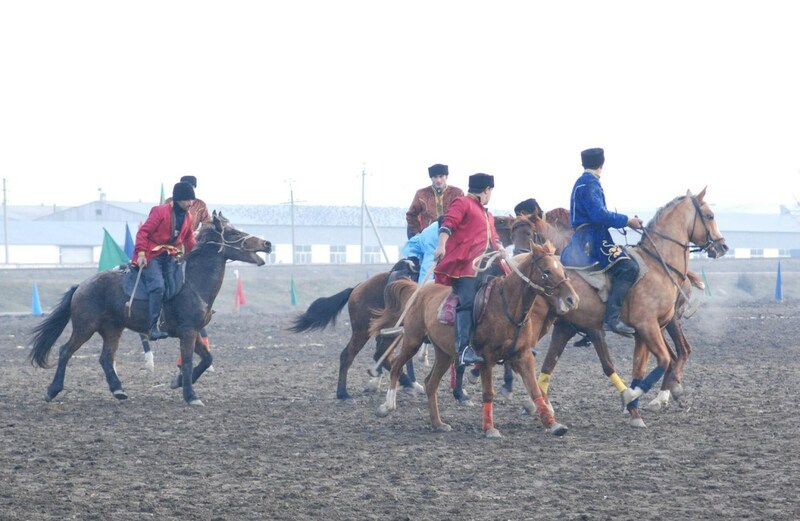 Chovkan, the national sport of the country is similar to polo. Players play the game with curved sticks made of wood while riding horses. However, unlike polo this sport is played along with the music. The players are dressed up in tunics, pantaloons, and caps –which is the national costume of Azerbaijan.